If you are fond of Chinese cuisine, visit this restaurant. Try mouthwatering broth, prawns and fish fillet LaoJie offers. If hungry, come here for good ice cream, yogurt and pudding. When coming to this place, order delicious beer. Take your chance to taste great fresh juices, milk tea or smoothies. This spot is well known for its great service and friendly staff, that is always ready to help you. Prices are found average here. There is a peaceful atmosphere and divine decor at this restaurant. Yelp experts express their impression of LaoJie by granting the score of 4.5. Not as good as before . Come here at least twice a month but not going back anymore . No more ice cream and yakult drink . My baked sweet potato was raw and cold . My server always got the wrong things ! Yum!! This spot is pretty dope. It's big, with two floors of large tables. 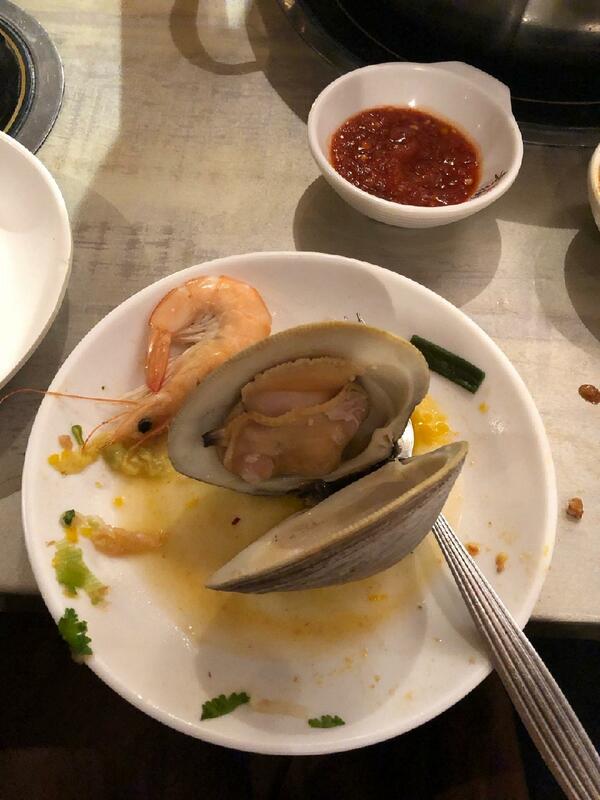 Their menu options were plentiful and everything tasted fresh. They do a whole song and lights for birthdays and are welcoming to cakes. As other reviews note, they put your jackets in bags and offer hair ties. Good added touches that go a long way, in addition to their tasty food. Super friendly staff too. 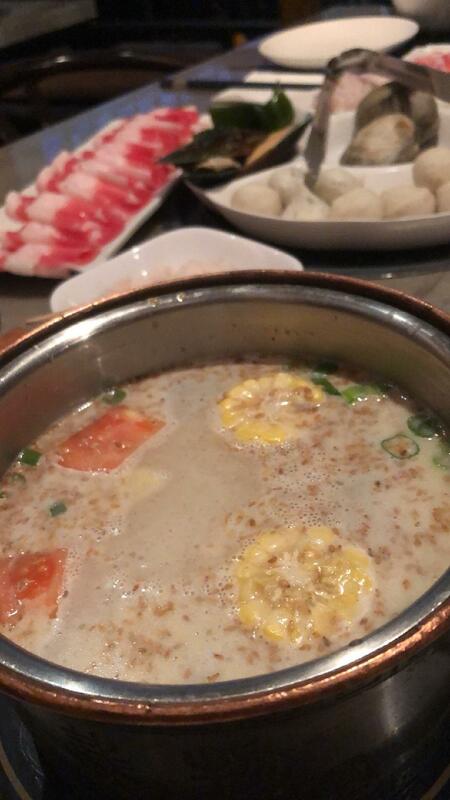 For an all you can eat hot pot place, this establishment have awesome service and quality of food. I always get the creamy bone broth soup base and it makes a world of a difference. 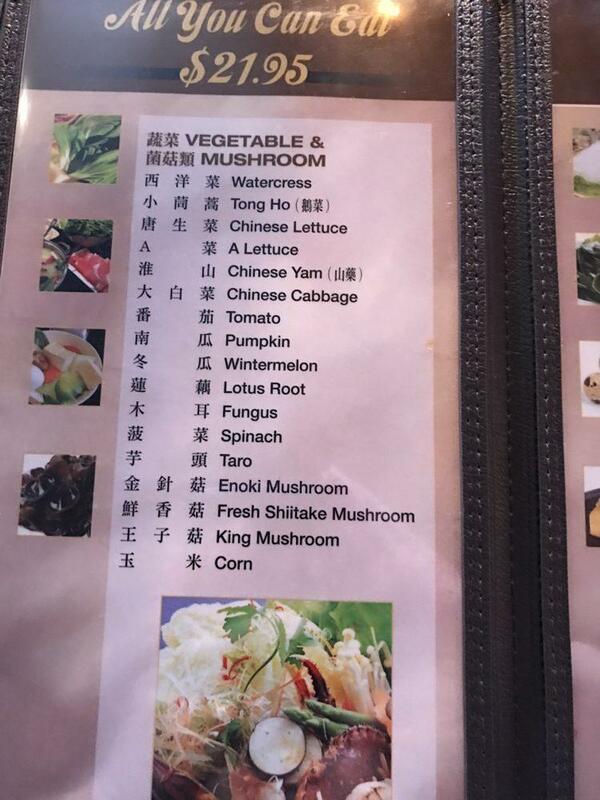 They have a large offering in the all you can eat price (including shrimp, crab, clams, deep fried tofu skin, my favorite pumpkin and tons of assorted veggies). additional fee for specialty items. Call ahead to make a reservation as this place gets packed fast after 6ish especially on the weekends. They accommodate large parties especially in the basement. The staff are attentive and offers plastic bag to store your jackets so it doesn't smell, scunci hair ties and aprons if you're afraid you will dirty your shirt. 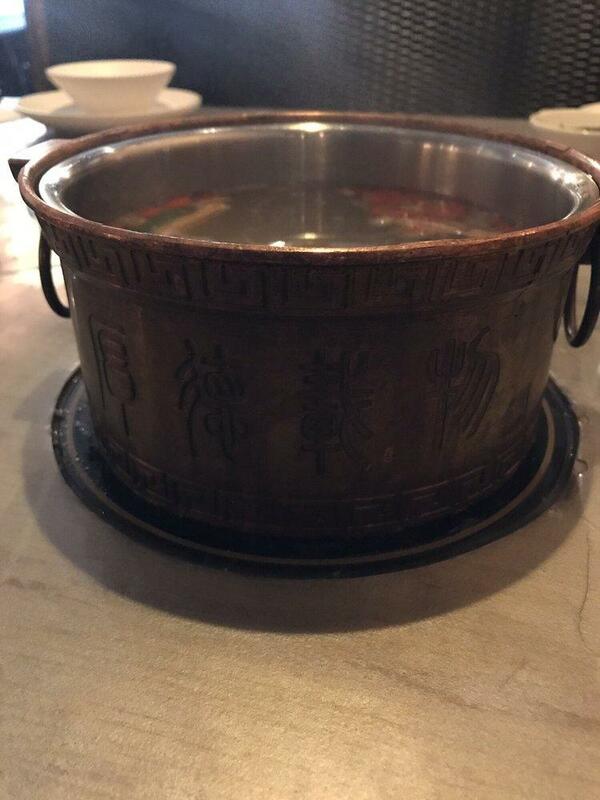 They are very attentive and replenish your soup, skimp off the fat build up on your soup/pot and replenish any additional items you may want to order. The juice are also a must!